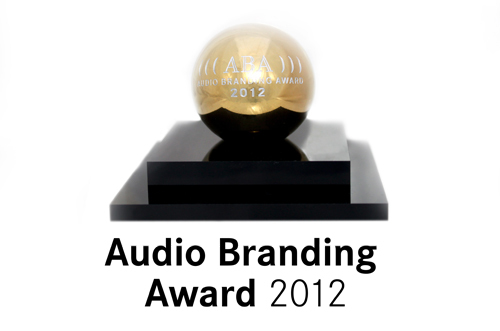 We were pleased to announce the Audio Branding Award 2012, to be presented to the single most outstanding case study showcased at the 2012 Audio Branding Congress. Six case studies in the field of audio branding were nominated by a diverse jury of experts from advertising, marketing, and music. These top six were presented at the 2012 Congress by a representative from the agency or company. The winners were chosen by popular vote of the congress participants. Our sponsor Pro Sound Effects donated the Pro Sound Effects Master Library, worth US$ 11,900, as part of the Audio Branding Award. 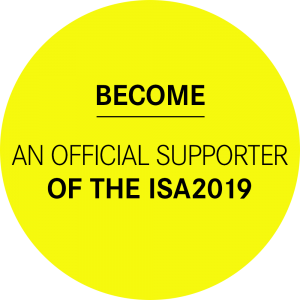 Submission fee is 300 Euros (plus VAT) per entry. If a case study is selected, the presenter is obligated to speak at the Congress. The participation fee for selected presenter is 360 Euros, which includes cost of admission. If selected speaker has a co-speaker from the case study’s client, the co-speaker will receive complimentary admission. Additional tickets can be purchased by the speaker at a 20% discount of the general ticket price. Case studies must be a project from the field of audio branding. The project should be innovative and set new standards. The presenting individual, brand, or agency has been primarily responsible for conception and realization. The ideal case study includes a project presented by both representation of brand and agency. The presentation must include description of project’s approach, tasks, and results. All submissions and presentations are to be presented in English. The case study was not submitted previously to the Call for Cases in 2010, or the Audio Branding Award 2011. Multiple case studies may be entered, but only one case per entrant can be selected for presentation.